Elizabeth Apartments - V.G. Murray & Company, Inc.
Small apartment complex (20 units) with Glenwood South location. 1 bedroom, 1 bath apartments in brick building with a parking lot. High efficiency electric heat pump and central air conditioning, electric range, refrigerator/freezer, washer/dryer and hardwood or wood laminate floors. 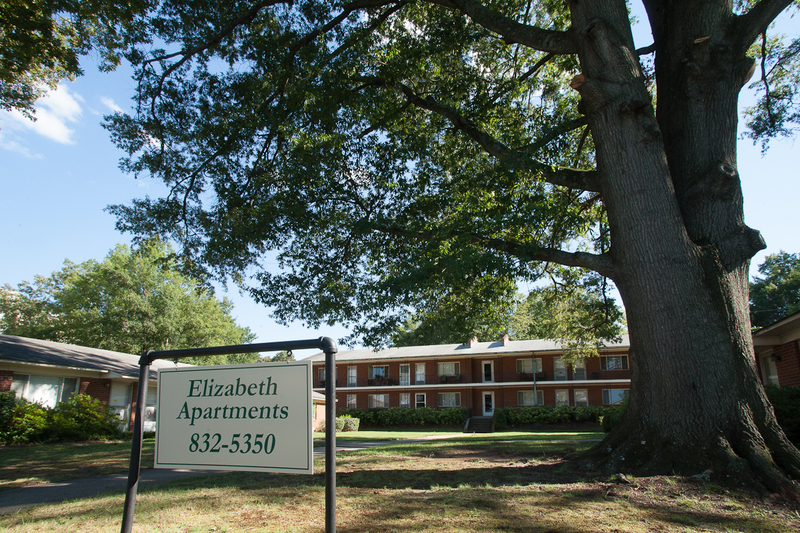 For more photos and a Google map, please see Elizabeth Apartments Photos.